Venezuelan President Nicolás Maduro said Wednesday he is severing diplomatic ties with the U.S. and expelling U.S. diplomatic personnel within 72 hours after U.S. President Donald Trump recognized his rival as the country’s true leader. 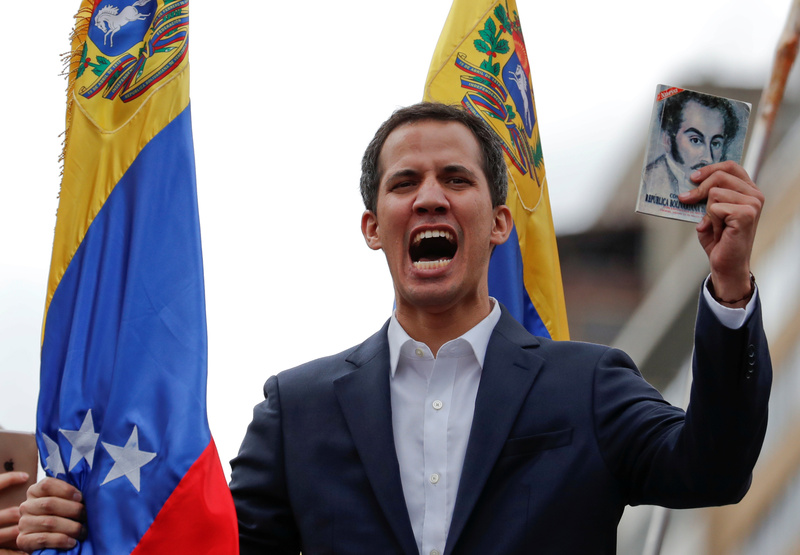 Trump became one of several world leaders to recognize Venezuelan National Assembly President Juan Guaidó as the country’s president instead of Maduro with a statement Wednesday morning. Maduro, 56, countered by saying he would cut diplomatic ties with the U.S. during a speech outside his presidential palace in Caracas Wednesday, reported Reuters. The people of Venezuela have faced economic hardship and crackdowns on their freedom under Maduro, who succeeded infamous socialist dictator Hugo Chavez. Trump also seemed to indicate his administration would ratchet up oil sanctions against Venezuela in his announcement Wednesday, reported CNBC. “I will continue to use the full weight of United States economic and diplomatic power to press for the restoration of Venezuelan democracy,” he wrote. Brazil and Canada have also recognized Gauidó over Maduro. Maduro compared Brazilian President Jair Bolsanaro to Adolf Hitler in a speech Monday after Brazil recognized Gauidó Saturday.